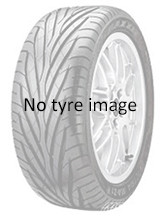 Supper Grippy tyre for high end performance sport cars. 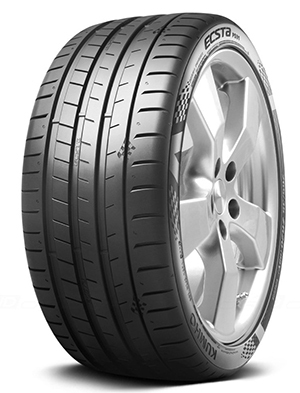 The Kumho PS91 is a high end performance road product. The PS91 is suited to perfomrance cars like BMW, M sport or AMG models and similar cars.